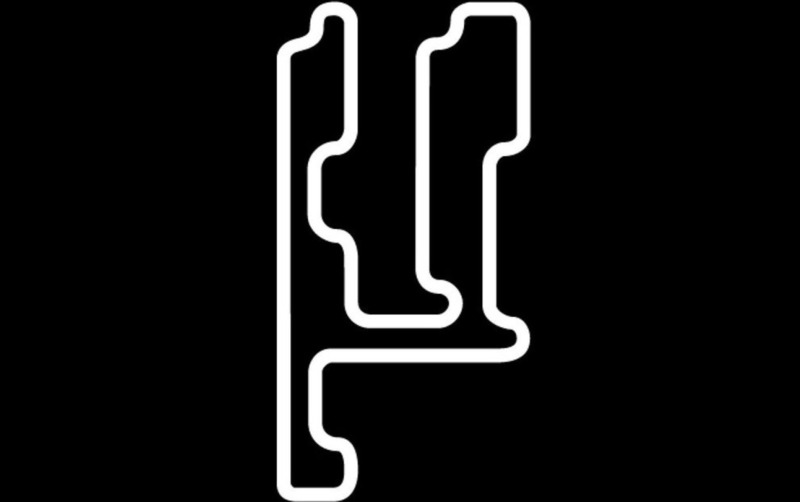 Planet Mu has earned its reputation as a pioneering electronic label. In 1995, electronic music in Britain was already a thriving culture of revolutionary club flavors and intuitive avant-gardism—two traits that often overlapped. As µ-Ziq, Paradinas planted a flag of rave-influenced experimentalism (call it IDM, even if he and his friends didn’t) contemporaneously with the likes of Aphex Twin and Autechre. He famously released a collaborative album with the former, Mike & Rich’s Expert Knob Twiddlers, and has been friends with Richard D. James since their university days together. You’ll see this fact repeated over and over again, but it’s the kind of old-school credibility that deserves recognition. It also reflects the kind of music that Planet Mu was built on, and most of that history is explicit on the third disc of the µ20 compilation celebrating the label’s 20th anniversary. Late ’90s tracks by µ-Ziq, Jega and Frost Jockey set up the historical nod to Mu’s breakcore period, which includes Hrvatski, the deconstructed drum ‘n’ bass project from synth wizard Keith Fullerton Whitmann, as well as Datach’i, Shitmat and even Hellfish. This is also the disc with the most overtly experimental music, such as Leafcutter John’s electroacoustic eclecticism and Ed Lawes’ concrete synth probes. But perhaps the most affectionate pleasures come from the forgotten one-offs, both in recognizing how far Mu’s influence spread at the time (I didn’t realize there were any IDM producers from Kalamazoo; hello, Dykehouse) and in the personalized, often droll artist descriptions you’ll find on the Mu website, which date from a time when Paradinas himself still wrote them. The first two discs consist primarily of unreleased material from 2010 until the present. This is Mu as we know it now: the off-kilter techno homages of µ-Ziq, Ital, Ekoplekz and John T. Gast; a sprinkling of odd, detuned pop from Miracle and Heterotic (the duo of Mr. and Mrs. Paradinas); the prog-charged project of multi-instrumentalist Daniel O’Sullivan and Zombi-synth lord Steve Moore; the next generation of weightless grime of Mr. Mitch and Dizzee Rascal vocal sample glossolalia from Milanese. And the remit of Mu gets more and more expansive. Throw in some lush ambience from Polysick, Ital Tek and Claude Speeed, the mesmeric pan-African melodicism of John Wizards and IDM heirs like Boxcutter and there’s a lot of electronic ground covered. Naturally, Paradinas is a DJ too, and the tracks are sequenced with musical relationships in mind. It’s fitting that breakcore’s finest, Venetian Snares, who has released chiefly on Planet Mu since 2001 and is the label’s bestselling artist, closes out disc one. The label’s engagement with breakcore presaged its championing of footwork—represented here through a salting of different styles from RP Boo, Traxman, Jlin & Fawkes, DJ Diamond and more. A dissected mutation of ghetto house, footwork gestated quietly in its native Chicago for almost two decades before Mu introduced it to the world at large, first via releases from footwork outlier DJ Nate, genre champion DJ Rashad, DJ Roc and the first Bangs & Works compilation, all released in 2010. In the post-internet era of exhaustive access, footwork unleashed a shock of energy into underground dance music culture. Paradinas’ stature in electronic music was already cemented, but this kind of recurrent relevance is the mark of someone not just connected to, but actively fueling the life of a scene. There are few surprises in the compilation’s extensive liner notes/100-page “book” by music writer Rory Gibb, even for someone familiar with Mu’s history. Discovering that most of Venetian Snares’ music is written in a 7/4 time signature is as enlightening as the list of Paradinas’ aliases. The anecdote of how Mu came to work with Hellfish is cause for sheepish smiles. In person and in this text, Paradinas comes across as reserved but intelligent with a sardonic sense of humor. µ20 reveals the weirdness, stubbornness and quiet exceptionalism of a label that continues to be a pioneer in electronic music. This article originally appeared in the Fall 2015 issue of Electronic Beats Magazine. Listen to clips from µ20 here.